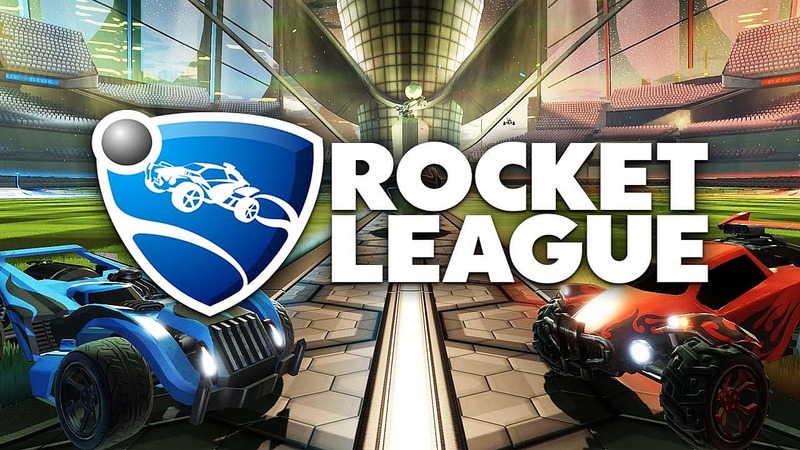 Rocket League is a vehicular soccer video game developed and published by Psyonix. It was first released for Microsoft Windows and PS4 in July 2015, with ports for Xbox One, OS X and Linux being released in 2016. 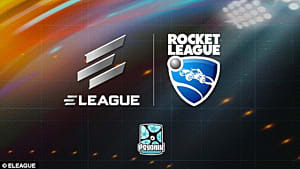 Soon after release, Rocket League became an official sponsored eSport, joining ESL (Electronic Sports League). 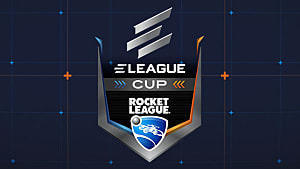 In September 2015, Major League Gaming (MLG) announced the first season of the Pro Rocket League, which was held in September through early October. "I didn't know if we were going to cover server costs. Steam covered everything and they pay very quickly, which was important. I can't really imagine what we would have done if we'd shipped only on PlayStation 4 and got that many users." No one can argue that Rocket League came out of nowhere, and allowed us to play with friends. Imagine playing with three other friends and just laughing at the TV, even if none are Soccer or Racing games fans. 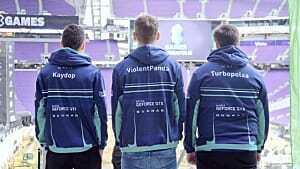 "Reddit was absolutely massive for us. The PS4 subreddit picked our game up during the beta and that's what blew us really wide, we think. The GIFs took over. 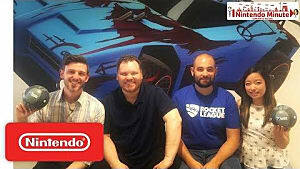 We think that's where it all basically started"
Rocket League is a game where you can see one GIF and automatically understand what's happening, even if you've never used a computer or console. 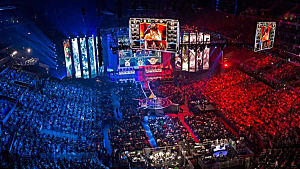 Unlike for example a MOBA, where you need to understand the characters, items, and skills to know what's going on. Just like with Soccer, you don't have to play the game yourself to appreciate a skillful shot, or a clever bit of teamplay. "Critically, it freed us up to focus on the game and not free-to-play systems. 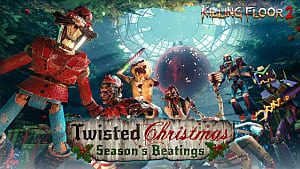 We felt like developing a game as free-to-play was turning us into monetisation designers and not game designers, we weren't really focusing on what was best for the player, but what was best for monetising the player." Dropping the system made them delay some more months. 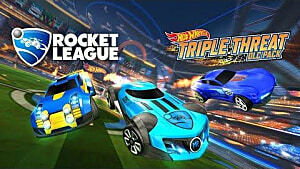 Rocket League was originally set to release in either November or December 2014, but thanks to a new party system, dedicated servers, the team's desire for 60FPS and the drastic change in business model, it wouldn't appear until early July 2015. "I don't know how to imagine Rocket League without it being easy to party up with your friends and queue. That's a big part of the appeal." Dropping a bad idea and making sure to have one game that would make them proud of their work really paid off. 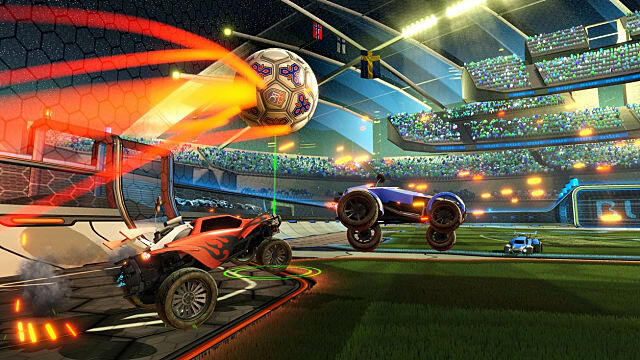 It allowed Psyonix to deliver the entertaining and fun game that Rocket League is. It really doesn't matter if you're not a soccer or racing fan you can enjoy Rocket League and have a lot of fun. Now you know the story behind this amazing game, and how a soccer game with small cars, that came out of nowhere, became a dominate force on Steam and PS4. Do you want to play with friends and have fun online or all sitting on a couch? 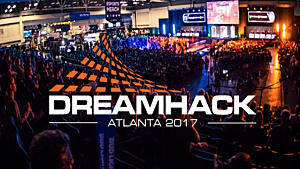 Do you want to play competitively? Or is it more appealing for you to have a game to play casually in that small time off? Then this game is for you. 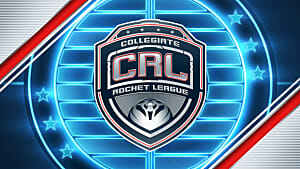 Past having some basic familiarity with controllers or keyboards Rocket League is easy to learn for anyone, but to truly master the game and play competitively you will need a lot of time to learn the game though. This is what makes the game so special, the ease of pick up and play and understanding in what is happening. 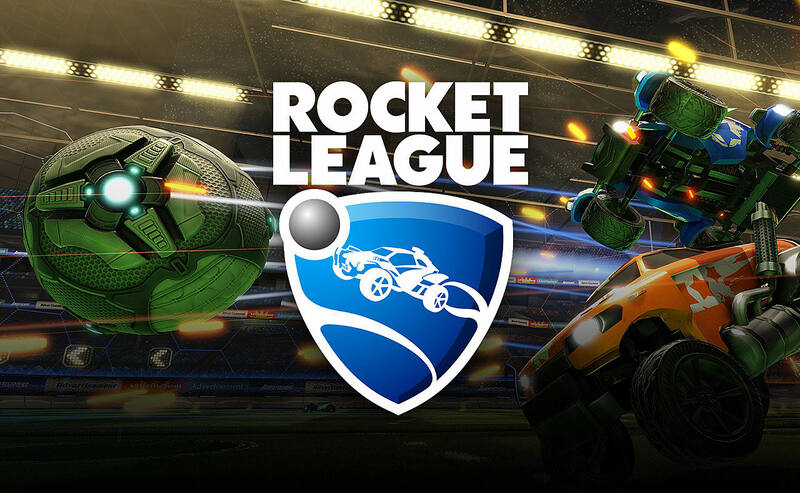 So if you're up to have some fun with a simple, well made game, hurry up and get Rocket League.